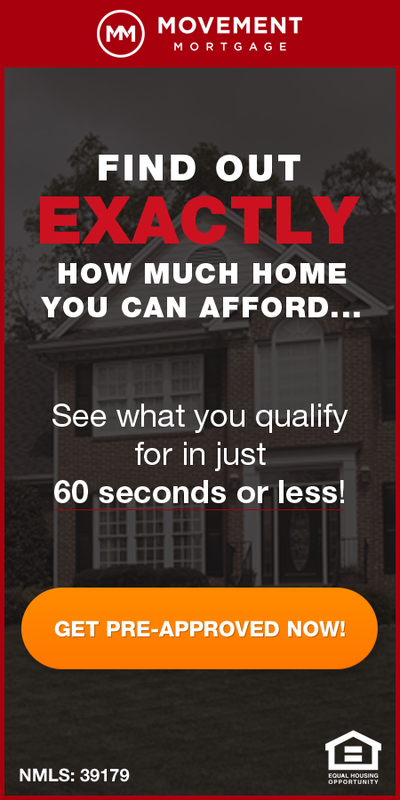 Cash home sales in St Louis during November, 2014, were responsible for 35.71 percent of all the home sales in the St Louis metro area for the month, according to data just released by CoreLogic. This is a decline of 9.32% from November, 2013 when cash home sales in St Louis accounted for 39.38% of the total home sales for the month. The table below shows cash sales for the 25 largest metro areas in the U.S. and, as you can see, only 7 of the 25 had a higher percentage of cash sales in November 2014 than St Louis. The chart below the table shows the percentage of cash home sales by type of sale, on a national level, going back to 2010. 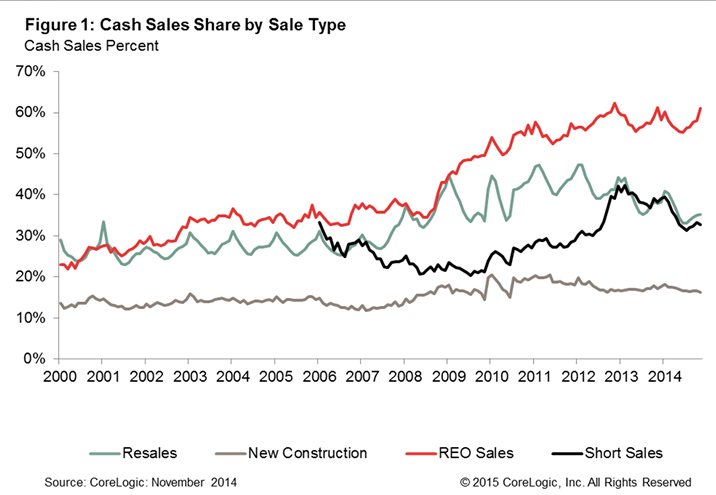 It illustrates that REO’s clearly dominate cash home sales with roughly 60% of REO home sales being cash sales.